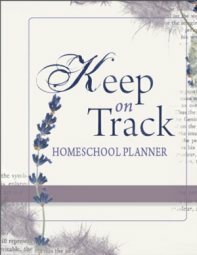 Each homeschooling family has their own homeschool daily schedule which they tweak and alter as they go. Here are some homeschool schedules which I have created into tables from those who have added their schedule here. Feel free to add your own homeschool scheudule. Tell us the best homeschool daily schedule that works for you. Read more about Homeschooling Schedules - how to write one and putting it into practice. Download and Use the Menu Planner Guide! Read more about the homeschool schedule of the Burpee Family here. Read more about the McMillan Ideal Homeschool Daily Schedule here. The Castlehouse Home of Learning have a fairly loose schedule with enough structure for their family. This schedule helps to keep their life balanced between delight directed studies and some daily bookwork. 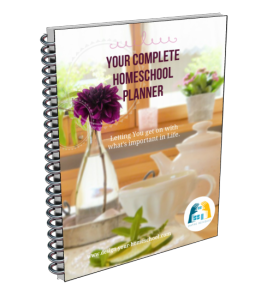 Would you like to add your own homeschool schedule? Add it here and read what others are doing. More on organizing your homeschool schedules or routines here.